Quality craftsmanship that passes the test of time since 1990. 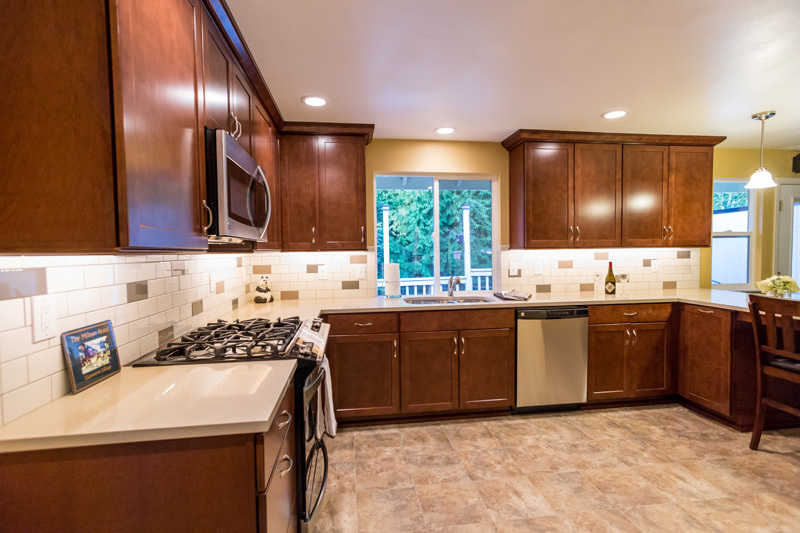 Planning to have your home remodeled? 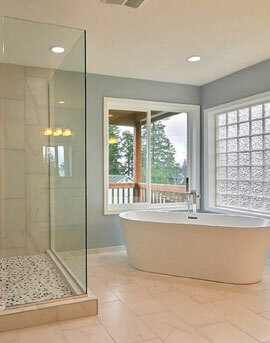 Getting in touch with RCW Construction is the right step towards launching your remodeling project. 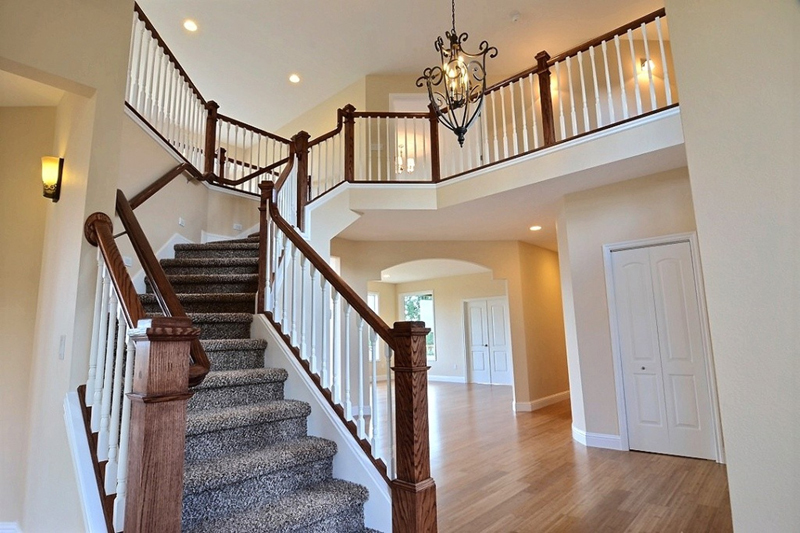 We are reputable custom home builders and a licensed general contractor offering comprehensive home remodeling services. 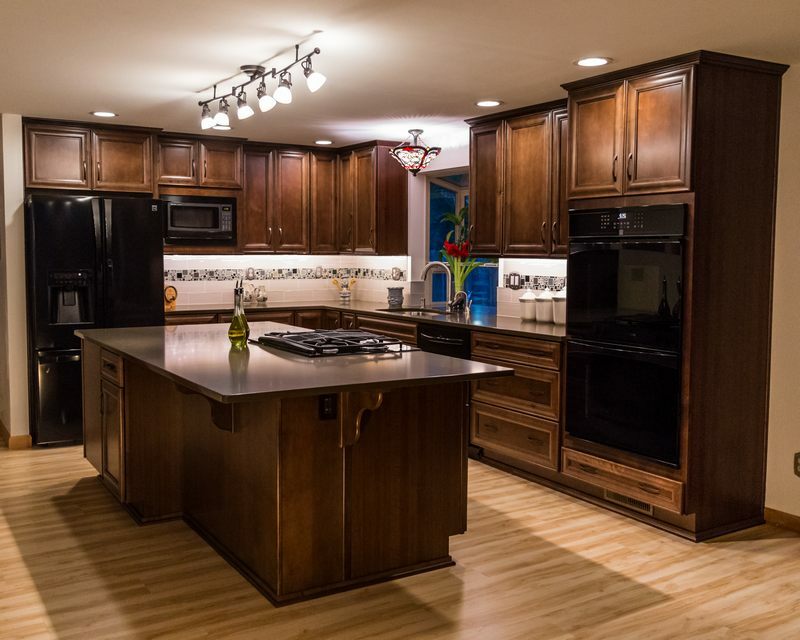 Whether you want whole house remodeling, kitchen remodeling, bathroom remodeling or man cave remodeling, trust our professionals to do it in the most organized, professional and cost-efficient way. 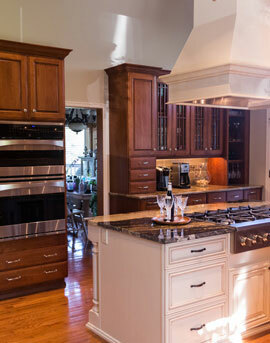 The top-notch quality we exhibit in home remodeling is also visible in our work as custom home builders. 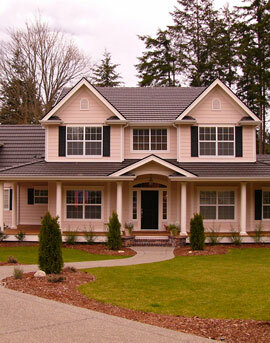 Indeed, we are also a great choice when you want accomplished custom home builders who can create your dream home. 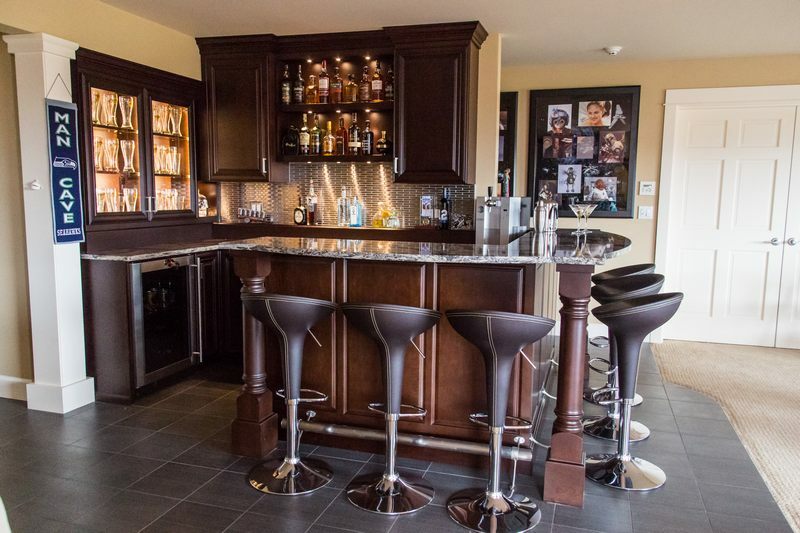 Whether you are a first-time home buyer looking for passionate custom home builders, or a growing family searching for experienced and resourceful custom home builders, we are just the professionals you need! While custom home builders should be hired after careful deliberation, equal diligence should be accorded to choosing a general contractor for remodeling work. Without the right general contractor handling the project, your home remodeling, renovation or makeover can be an expensive and upsetting experience. 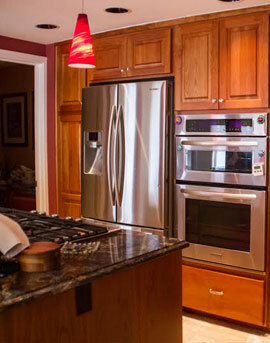 Scoring high on all these points, we are a general contractor that you can trust for all your remodeling requirements. Need custom home builders? 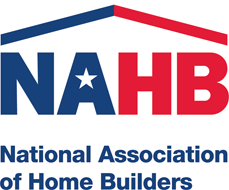 Want a general contractor for home remodeling? 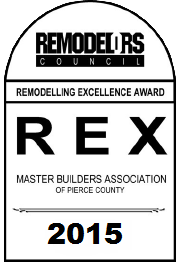 Call RCW Construction at (253) 405-8109. Thanks Chris, My new home is better than I had ever hoped for. I can't say how fortunate I feel to have had Chris as my builder. He was very professional, caring and sensitive.I can't say how much i apppreciated the patience and understanding that Chris showed through out the whole process. Dear Chris, I wanted to thank you for all the work you have provided to me through the years, and also for the friendship you have extended. Dear Chris, Nice job. A real pleasure to inspect. Thanks. Chris, We are really enjoying our sunrooms. They are warm, dry and pretty and such a dramatic improvement over what they were. Hope all is well. We miss you guys. It is too quite over here! I intend to use Chris to whom may ever purchase my home for their future home project needs. I recommend Chris and RCW Construction to anyone as this is a company with integrity, above standard craftsmanship, prices well below their competition and offering a wide variety of services. We would love to have your review of the work we have completed on your home and or project. Click here to go to our Google Plus page and leave a review.